Kevin O'Connor made a sweet move. It may not win us a championship, but at least Brevin Knight will help us out more than Jason Hart did. It was obvious that Hart didn't belong on the Jazz. 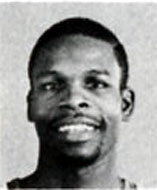 Ronnie Price eventually took over his back-up duties near mid-season when Hart just wasn't effective running the team. What Knight brings to the Jazz is floor leadership, passing, ballhandling and play-making ability. He gets players the ball and lives off of his assists. No doubt, he'll fit in perfectly with the Jazz and the motion offense. Knight, in his 22 minutes per game, averaged 4.6 ppg and 4.4 apg. He also recorded 1.4 steals per game and had a 4 to 1 assist to turnover ratio. Essentially, he provides some quality defense and doesn't turn the ball over. Those are good qualities to have. While he may not save the Jazz from noteworthy contenders (like Batman sparing Gotham from the Joker), Knight should at least offer the Jazz some savy point guard play. Long live Brevin Knight to Salt Lake! Morris Almond had his best RMR performance on Tuesday night. 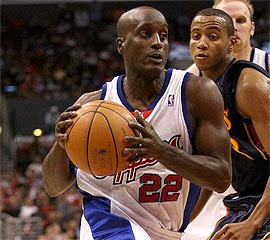 He outplayed both Chris Douglas-Roberts and Julius Hodge to post 24 points and 4 rebounds in a Jazz victory. Almond kept attacking the rim with ferocity and was rewarded with 18 free throw attempts while making 14 of them. He possesses a sweet jumper and impressive mid-range game. In fact, it seems that he has a better mid-range jumper than 3-point shot. He plays really well within the offense and has shown a willingness to play some better defense. To me, he looks a little more active and a little more athletic (more bounce to his step). Can he show that he's ready to replace CJ's vacated spot? I think the Jazz will probably let CJ go, knowing that Almond is prepared, waiting in the wings. On the other hand, our big guys aren't looking so good. In particular, Fes isn't performing up to par. He hasn't shown to be a consistent performer yet. He played a lackluster 18 minutes last night, scoring only 4 points and gathering 5 boards. Last season, even Hajael Ara-ooojo looked better in the Revue than Fes does now. Fes has a long ways to go. The question is, will he ever get there...fulfilling on his immense potential? He's young... so I'll give him the benefit of the doubt. Koufos, on the other side, seems to show flashes of brilliance. Occasionally, he'll make a remarkable play or impressive move in the paint, only to then disappear into the night. Koufos also, has a lot to learn and experience. 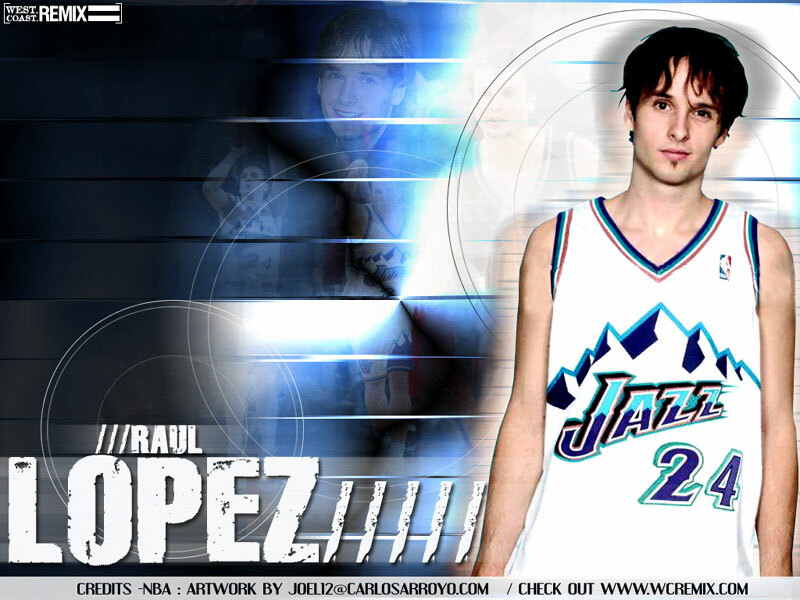 In the mean time, the Jazz STILL have a need for an effective back-up center who can play defense. If it's not going to be these two, and it's not Collins (that's a given! ), then who will it be? Tyrone Brazleton, the impressive PG from Western Kentucky, broke out his Sweet 16 moves in the 4th quarter to pull out the Jazz victory. Brazleton scored 12 of his 16 points in the final quarter to help the Jazz secure the win. Way to go Tyrone! Good post Guru. I'm with the Crotty Kid and would like to see the Jazz bring in Kwame Brown. He's a big body and for all his faults he plays some good post D. I also like your suggestion of letting Miles go and turning our attention to Almond. He is a scorer and has shown a willingness to work on his defense. I think he has shown more in the revue and D league than Miles has shown at any point in his career. The other great thing about the Knight-Hart trade is that it saves us money! $900,000 this year to be exact. I mistakenly thought that with Isiah out of the league there was no one around to make stupid trades like this with us. . . but I forgot about the Clippers. Well done, gentlemen -- may you always be around to help us and run your franchise into the ground by doing things like overpaying for Jason Hart. Seriously, the Clippers are great. I was worried that Knight had a few years remaining on his deal and we'd be stuck with an aging point guard. But it turns out that his deal is expiring and is less than Hart's! So, we get a guy that cannot possibly be worse for less money. Bonanza.